Maternity clothing is all about being comfortable and stylish while still being yourself. When planning a wardrobe, it’s important to think about getting clothes that work for all the different aspects of your life. From running to the grocery store to attending an important meeting, maternity clothes should be flexible and fun. It may be tempting to try and squeeze into some items from your current wardrobe or settle for sweatpants or men’s clothes, but it’s important to feel radiant and beautiful throughout a pregnancy. Correctly fitted maternity clothing can do that (and keep you comfortable!). Keep a wardrobe affordable by picking a few staples that are versatile and will work for many occasions and a few pieces that highlight a signature style. Running errands, cooking dinner, relaxing on the couch — these are the times when a few comfy basics become favorite wardrobe pieces. Hoodies, the ever-popular maternity leggings, and slouchy T-shirts are important items that many women rely on. But just because they’re comfortable doesn’t mean they aren’t cute. Pick items in bright colors and soft fabrics that hug all the right areas to bump up that fashion element (no pun intended). Expectant mothers often struggle with this one, but the wrap dress can be the perfect answer to what to wear to the office. Dresses are almost always office appropriate, but it’s super easy to add more coverage with a cardigan, jacket, or leggings. Look for bright dresses that cinch under the bust to accentuate a growing baby bump or darker colors to create a slimmer silhouette. 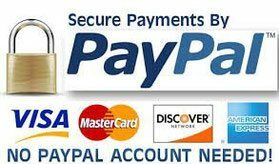 Many pregnant women think they have to ditch skirts all together, but maternity skirts are specially built with expandable waist bands and soft fabrics. Women can still have that pencil-skirt look while remaining comfortable. Pair a neutral skirt with a bright top for a combination that is cheerful and fun but still professional. Maternity clothing comes in all styles, including some dressier items for evening events. It’s likely that there will be at least a couple of occasions during pregnancy where you’ll need a fancier outfit. Full-length skirts and cocktail dresses especially made for expectant mothers should be a part of any maternity closet. Dresses are easy to dress down with a jacket or dress up with special jewelry, and don’t be afraid to choose a dress in a vibrant, joyous color to reflect your joyous state of mind. Special occasions are a chance to punch up individual style. Prints, flowy fabrics, interesting hem lines — maternity clothing companies offer a range of options to fit many tastes. Some of the most comfortable and affordable maternity clothes also double as active wear. The hoodies and T-shirts meant for casual wear can easily work for trips to the gym. Again, here is where leggings are important. Think about designating a specific pair to live in your gym bag for sporty occasions. Fitness apparel is very trendy right now, even when it's not being used for actual exercise! Balance the more masculine cuts of some sportswear with a feminine color or softer fabric. Pair a sporty look with a comfortable shoe and the look can go from errands to the gym with practically no extra effort. Maternity clothing often must span a couple of seasons and, depending on location, a wide variety of weather conditions. Staying comfortable and looking great while the seasons change is all about obtaining a few staples that will transition from one month to the next. Fall: Fall is a great opportunity to add a few layers to extend summer wear. Focus on purchasing a few layering items in warm, earthy colors that will last through winter. Under layers like camisoles and top layers like ponchos are the keys to a fall wardrobe. Winter: Focus on cozy sweaters and long-sleeved dresses in darker colors. Neutral solids pair nicely with a bright scarf and gloves. Pair leggings with long socks and boots for a trendy winter look. Spring: Think about light shades and breathable fabrics to celebrate the return of sunshine. Brightly-colored leggings can add a pop of color to any dress. On cooler spring days, add a light sweatshirt or jacket. Summer: Breathable fabrics and loose-fitting tops are good tools to get through hot summer days. Keep cool with white and pastel colors. 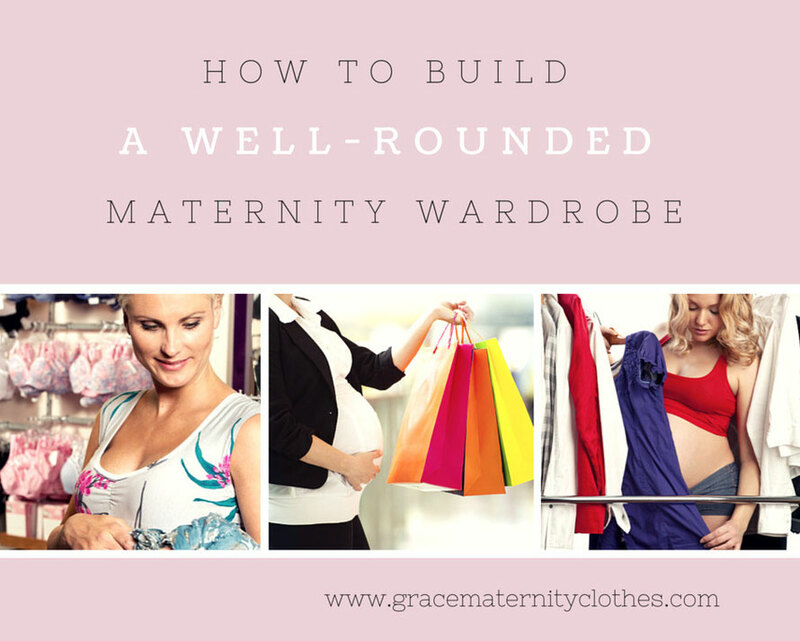 Building a maternity wardrobe can be a fun and rewarding process. Keep a signature style or try something new. Having a workable set of staples and a few choice style-focused pieces is the best way to enjoy clothing while pregnant.